Home / Freebies / Free Stuff Online / Free Flower Seeds Packets! Wow! 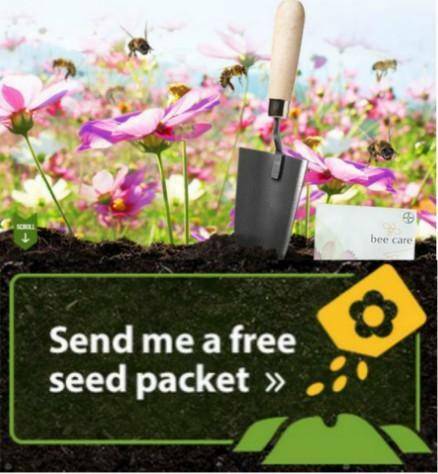 This is so great, you can get Free Flower Seeds Packets from Feed A Bee today! Right now you can get a FREE packet of flower seeds. perfect for starting your Spring Garden! It’s finally warming up around here and I’m so excited about Spring. I love gardening and right now you can grab Free Flower Seeds Packets from Feed A Bee. Grab this awesome FREEBIE today while it’s still available. Free Sample of Simple Micellar Cleanser! NEW Free Redbox Rental Code!